Northwestern’s English Department is pleased to welcome and host Chris Hoke, a prison minister and gang pastor to this semester’s Deep Song Reading. 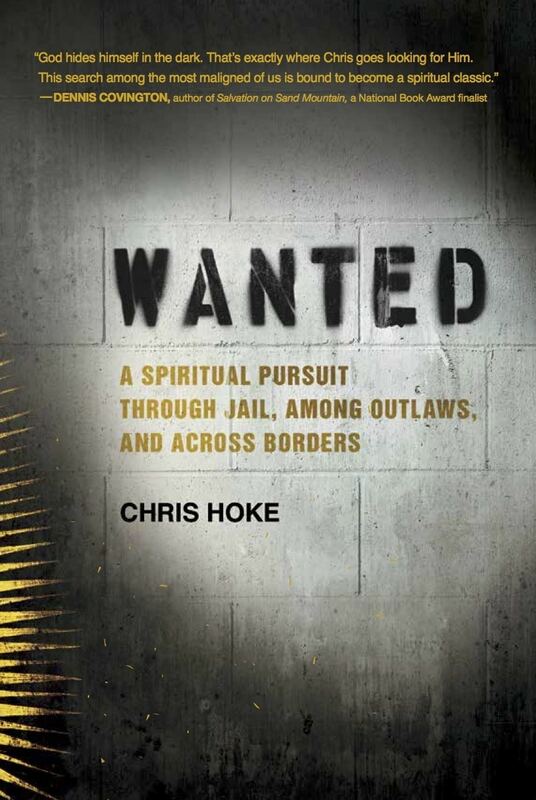 Hoke will be discussing his book“Wanted: A Spiritual Pursuit Through Jail, Among Outlaws, and Across Borders,” at 7:30 p.m on Tuesday, Feb. 5 in the Ramaker Fireside room. 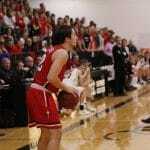 Hoke will also be speaking in chapel that day as well as at the Ned Talk on Wednesday, Feb. 6. NW students and faculty alike are eager to hear Hoke’s message on prison ministry. a desire to come back to continue to minister. He is now involved with the organization Underground Ministries and speaks across the country in prisons, reaching out to those who’ve been incarcerated. 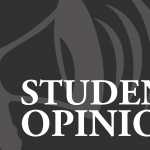 “If you do it authentically, you also receive something from them,” Hoke said. Hoke doesn’t go to the incarcerated because he claims to be a Savior to them, but because he too needs them and they bring him to life in a way nothing else does. Additionally, within his book “Wanted,” Hoke records how his vocation affects his relationship with God and his relationship with other people. One thing he especially expounds on is the concept of how we, as Christians, make our faith a “camp” and hide God away inside our private tents. In the book, Hoke also tracks his journey as he develops his theology to mean something deeper than the traditional definitions and pictures we see in modern evangelical churches.